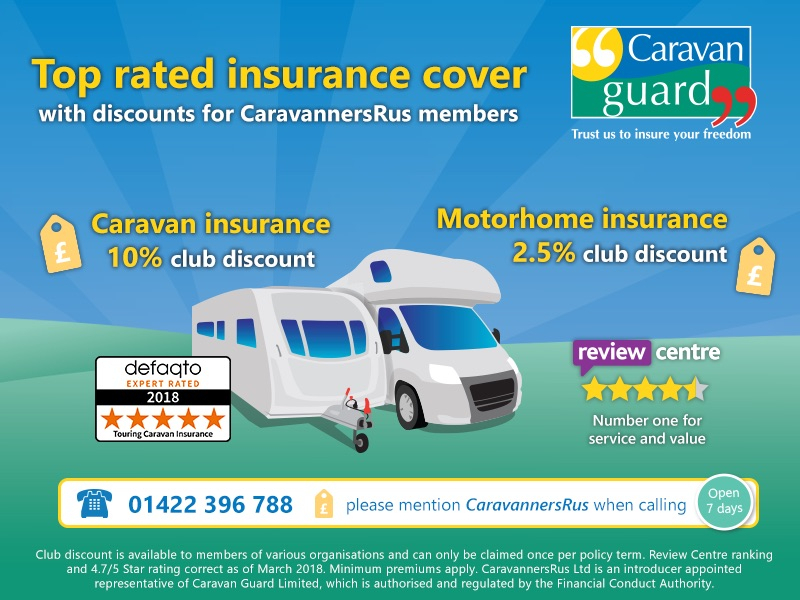 CaravannersRus members get a 2.5% club discount off insurance for motorhomes, campervans or American Rvs. 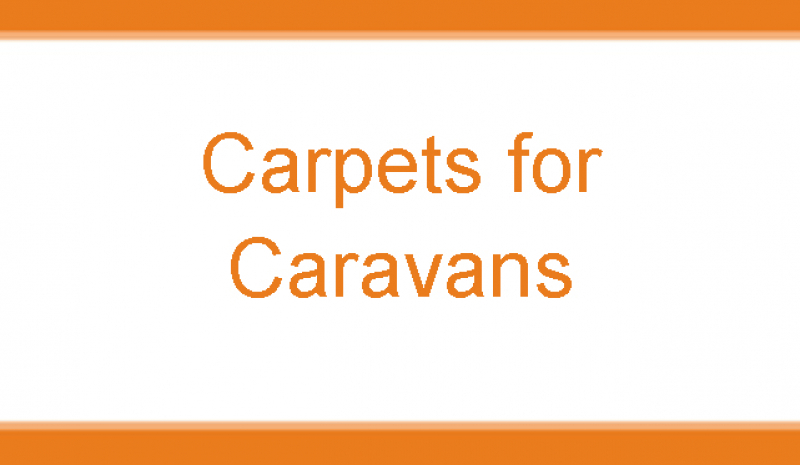 Call 01422 396 788 quoting CaravannersRus to get a tailored quote by phone (open 7 days) or visit www.caravanguard.co.uk/cru and tick you are a ‘club member’ to get your CaravannersRus discount. 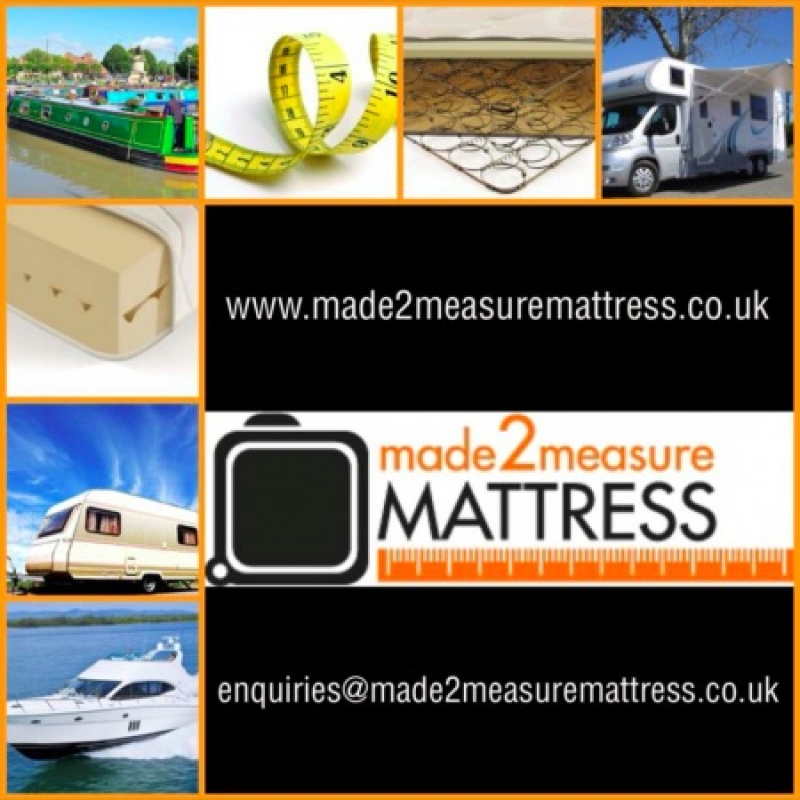 10% off discount for all members will be taken off a complete order not individual items in one order. 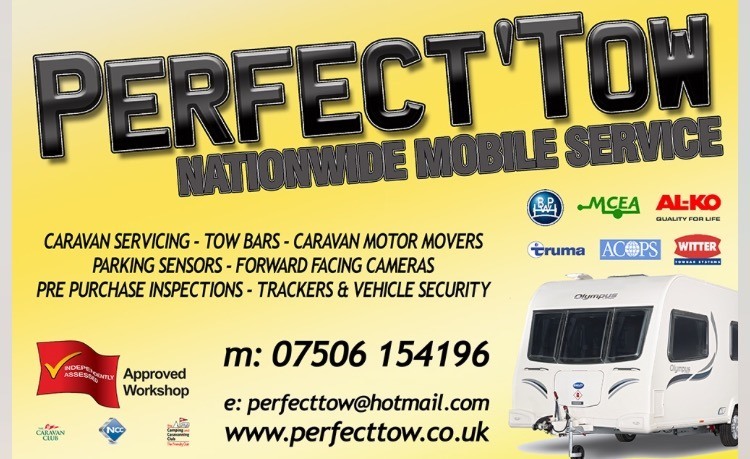 Code CRUS10 must be quoted in the enquiry for discount to apply.